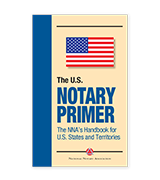 Notary seal embossers are custom made to your state’s specifications. These items cannot be produced until a COPY of your unexpired Commission Certificate or a printout of your notary listing on the Alabama website is received by email (releasing@nationalnotary.org), fax (1-800-833-1211) or mailed to National Notary Association, Notary Seal Processing, 9350 De Soto Avenue, Chatsworth, CA 91311-4926. Embossers will be shipped separately from non-custom items ordered. After the required documentation is received by the NNA, please allow 2 business days to manufacture and ship. 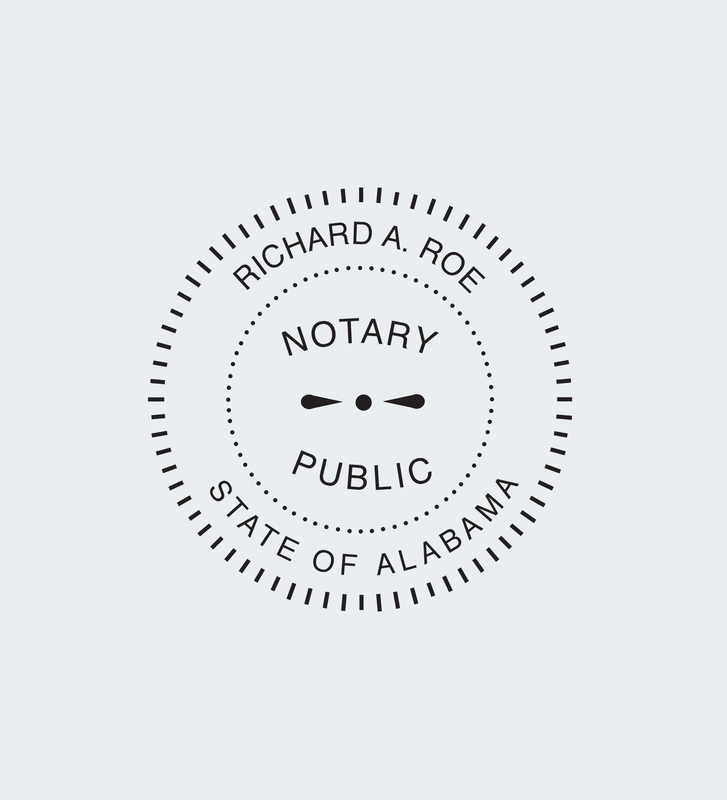 The use of a Notary seal embosser is required in Alabama.